Today, most employers face a challenge in controlling employee’s attendance. Some of the major problems are “buddy-punching” unauthorized overtime, time spent on processing employees’ attendance, and human error in payroll calculation. A Bio Presence System is a biometric time clock that tracks employee attendance, including when they clock in, when they clock out, and if they showed up when they were scheduled to work. 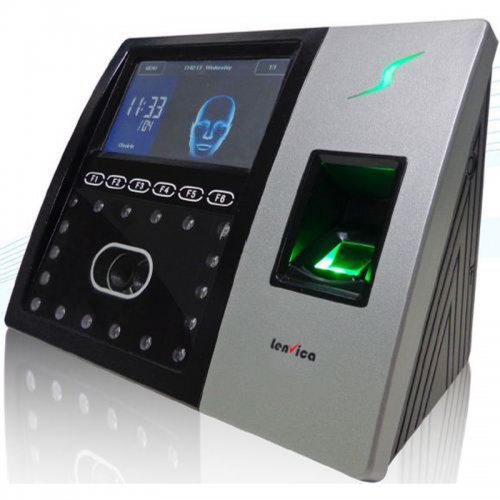 Bio Presence System uses finger or face recognition system to verify employees’ identity and record its time-in and time-out with all required details. Finger print recognition technology is providing foolproof security by ensuring that the employee is personally present to mark the attendance. It is thus considered as far superior, most reliable technology and an ultimate solution for the “buddy-punching”. Bio Presence System uses reader or scanning device converts the scanned information into digital form and compares match points. Software that stores the log data for employees to database. Bio Presence System facilitates employers to keep track for Employees Presence with time-in, time-out and total working hours. It also facilitates early-in, late-out, late-in and late-out timing reports according to shift allocate to employees. Presence sheet with time-in and time-out detail is available. Can get total working hours. Security against “buddy punching” or proxy punching. Addition of new employee and updation of employee detail is very easy. Easily get Visit and Leave detail. Reports as per requirement is available.